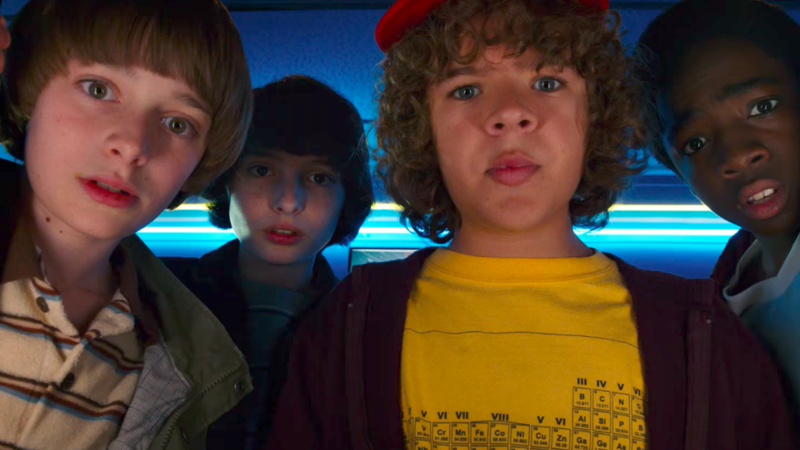 Are you ready to enter the Upside Down? 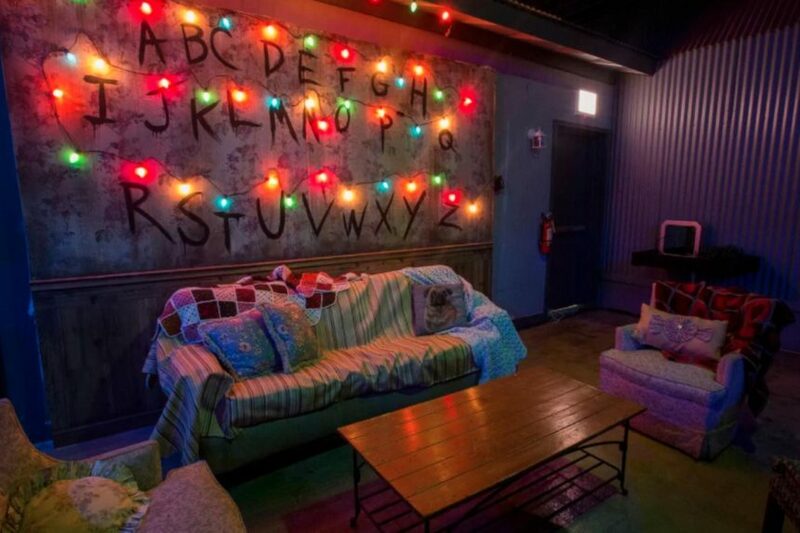 A pop-up bar in Chicago’s Logan Square inspired by the hugely popular Netflix Original Stranger Things is bringing the show to life ahead of the series’ return this October. The Upside Down recreates popular scenes and features all the 80s aesthetic goodness fans might expect. There’s the Hawkins Department of Energy-esque entrance, blinking Christmas lights, an old-school AV rig, even the Byers’ family couch and communication wall. New wave synth dominates the 80s tunes-heavy playlist. It’s the perfect soundtrack to the bar’s specialty drink program, which includes five different cocktails and plenty of beer. There’s also alcoholic slushie options including Eleven’s Eggo’s, which is maple syrup flavored and garnished with a waffle wedge. Even the devastating Demogorgon has a drink named in its honor. The Upside Down is open now, through the fourth week of September. Management hopes patrons will dress as characters from the suspense-filled show. Opening hours are 5pm-2am Wednesday through Friday, noon-3am on Saturday, and noon -2am on Sunday.